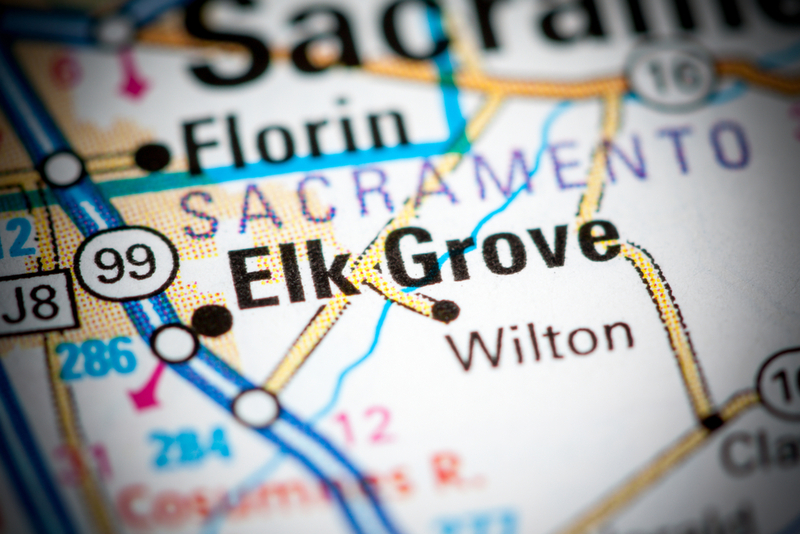 Barbara Lomazzi was born and raised in San Jose and has lived in Elk Grove for over 20 years. After receiving her Bachelor’s Degree in Criminal Justice she spent 8 years as a San Jose Police Officer, working such diverse positions as patrol officer, Street Crimes investigator, hostage negotiator and background investigator. Barbara then spent 18 years as a Criminal Investigator for the County of Sacramento, working primarily on welfare fraud related crimes, as well as background investigations. Barbara is skilled in problem solving and negotiating, and these skills will enable her to act as a strong advocate for her clients to accomplish their goals. Her background as a hostage negotiator is perfect for real estate! Barbara has been a licensed real estate agent since 2006. She is active in local Elk Grove community organizations. When she’s not in the office, she enjoys DIY projects, home decorating, reading and traveling. Since Barbara has retired, she has enjoyed helping her client’s buy and sell their dream homes! <squarespace:query /> build error: Invalid 'collection' parameter. Could not locate collection with the urlId: barbara-lomazzi-licensed-real-estate-agen.